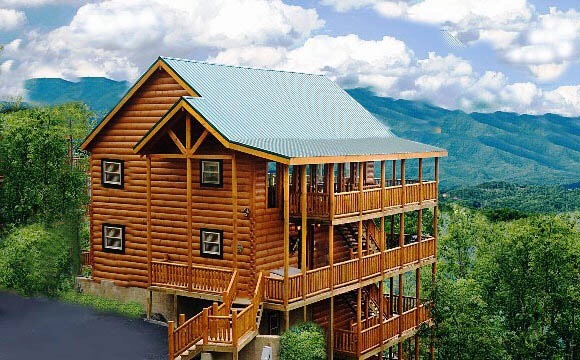 What do you think about makin a move with the CYBP crew for a weekend getaway in the mountains of Gatlinburg Tennessee??? 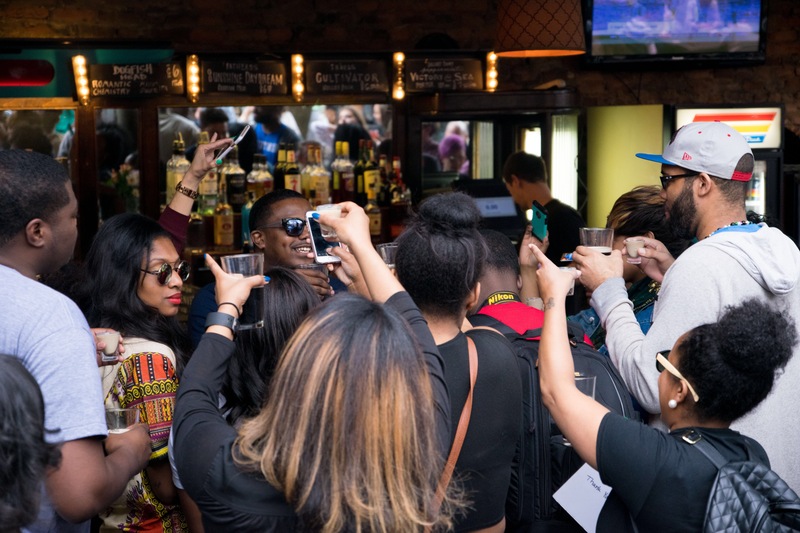 The Green Mile was epic… relive every moment HERE in the photo album!! 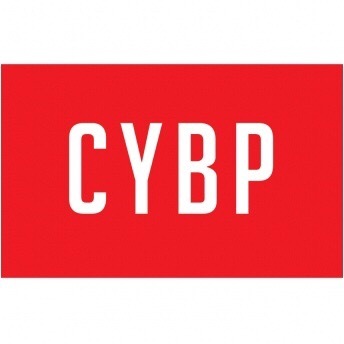 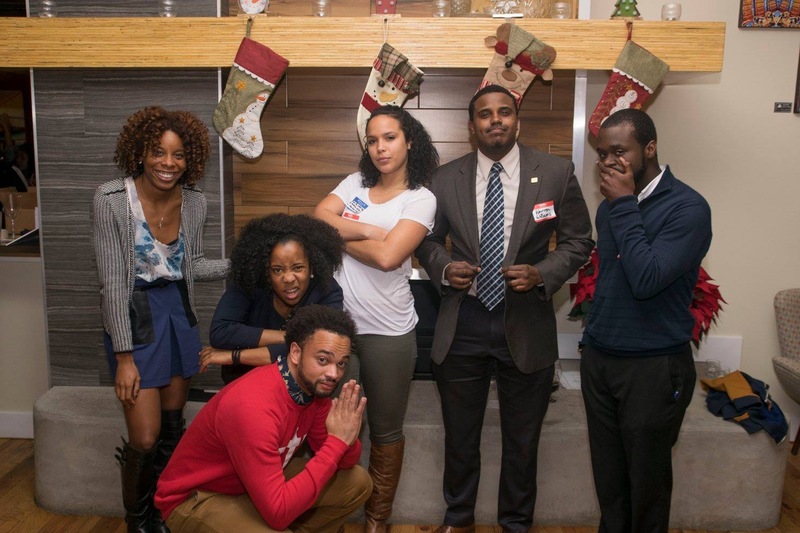 Apply today to join the CYBP Lead Team, and help drive our group into the future!